 2 GINGERS® Irish Whiskey was created by Irishman Kieran Folliard, who was inspired by his red-headed (“ginger”) mother, Mary, and aunt, Delia, to follow his passion and make a go of a good idea. 2 GINGERS® Irish Whiskey is a product of this notion. Double-distilled to retain more of those natural whiskey flavors and a smooth finish. Bring your own luck. 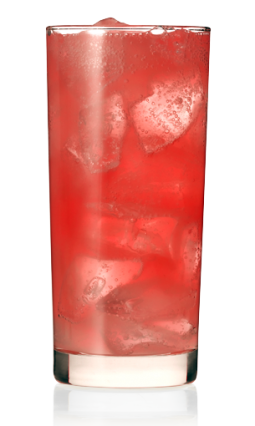 Big GINGER® is the signature cocktail of 2 GINGERS® Whiskey. Genderless and good for all seasons, this is the cocktail that converts many skeptics into lovers of Irish Whiskey. 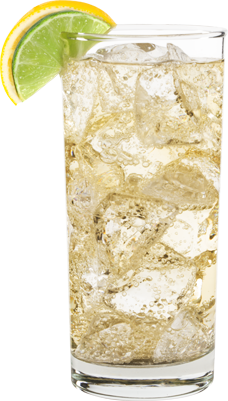 Because 2 GINGERS® is double distilled instead of triple distilled like most Irish whiskeys, the spirit stands out proudly in a mixed drink. Enjoy the caramel, vanilla, and citrus undertones of 2 GINGERS® with an undeniable smoothness that comes from four years of bourbon-barrel aging. Combine ingredients in a mug. 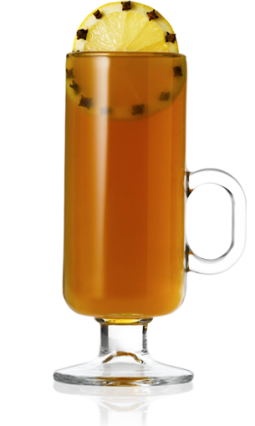 Top off with hot water, stir, and garnish by floating a lemon wheel stabbed with dried cloves. Alternative garnish: cinnamon stick.